Maha Mruthyunjaya Homam is dedicated to Lord Shiva to prevent premature deaths. The Mruthyunjaya Homam is executed to get Jaya or the victory over Mritya or death. The object of worship of this homa is Lord Shiva. One of Lord Shiva’s synonyms is Mrityu. Mrityu which means the death of death or the destroyer of death. During this homam 21 mantras are sung. 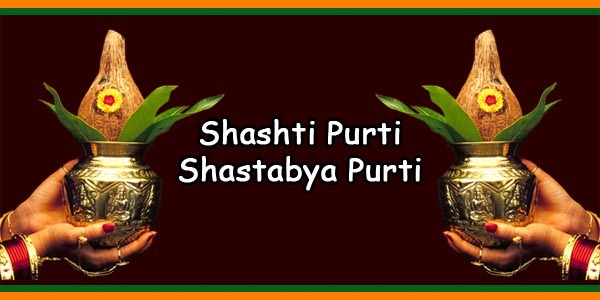 The most prominent offers in this homam are the durva grass and an herb called amrita. 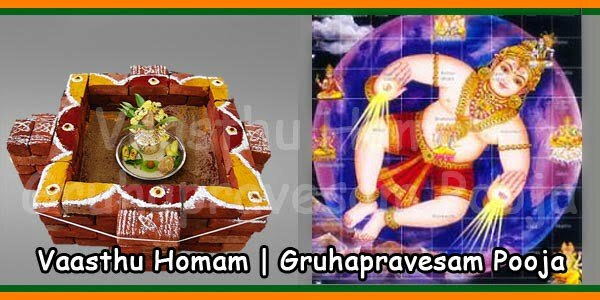 The first is famous for purifying the blood and the second is used as medicine because, in one place, it is thought that this homam gives the longevity-on the performer. The hymns are devoted to curable diseases such as arbuda or cancer. Since these are used as offerings in this home to Mrityu, the god of death, praying for a long life. These hymns are used in the Purnahuti or in the final offering of the famous Soma sacrifice. 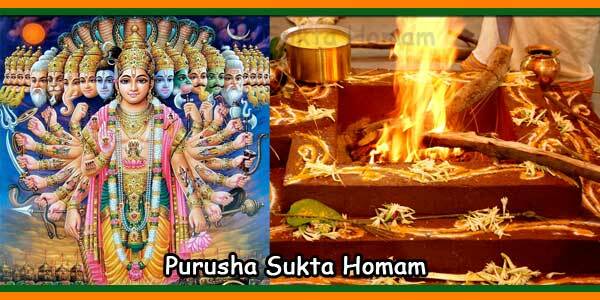 This homam also relieves Mrityu dosha or premature death. Dedicated to Lord Shiva to Prevent Premature Deaths Maha Mrityunjaya Homam is executed to obtain Jaya or Victory over Mritya or death. 1) Maha Mrityunjaya Homam is performed for longevity. 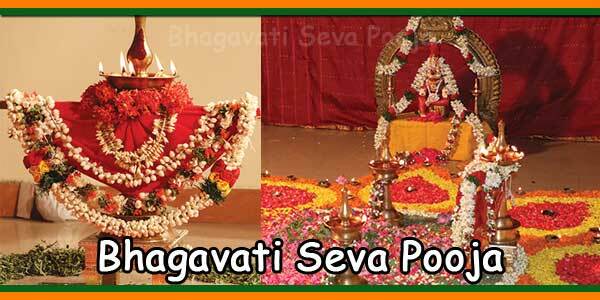 2) Maha Mrityunjaya Homam is performed on birthdays. 3) Maha Mrityunjaya Homam is also done for extending life time. 4) Maha Mrityunjaya Homam is performed for cure for chronic illness and healthy life. Maha Mrityunjaya homam is perhaps one of the most effective spiritual way – the spiritual process of healing – to survive and rejuvenates a man or woman who is under a life threat and fighting against death. Maha Mrityunjaya homam is said to be thousands of years old spiritual process which is done by invoking Lord Shiva in the form of MAHAKAAL OR MAHAKAL – the ultimate and primordial force of the universe who is believed to be capable of reducing (or even removing) the process of death and can rejuvenate the man who is fighting against death. 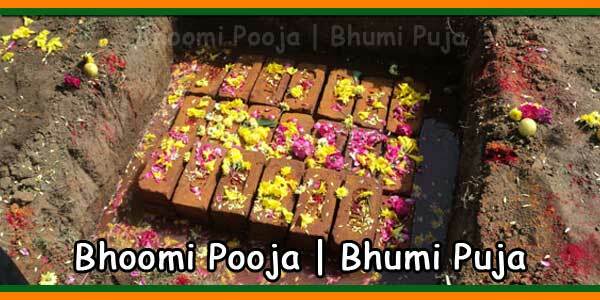 This is the great Homam where the fire – which is lighted up for homam – is not completely extinguished within next 24 hours and the puja is held for 4 Prahars i.e. every 6 hours interval. After the date this Homa puja held, every Monday for next 2 months the Maha Mrityunjaya Puja is held for the diseased person or for the person who is facing untimely death like a victim of accident etc. Chances of death is believed to removed or reduced by this Maha Mrityunjay homam. Therefore, it is also done for those persons who anticipate his or her untimely death by any means. It is also believed to remove the the fear of death. This is done to get rid of prolonged sickness. Especially for those who are struggling on their death bed. Maha Lakshmi Homam We give solutions to your problems through powerful spiritual healing by the power of cosmic energy into karma sutra picture Lakshmi Kubera Homam is focused on Maha Sudarsana Homam The best thing about Swayamvara Parvathy Homam features. Santhana Gopala Homam or Lalitha Sahasranama Homam cannot be Sri Suktha Homam with Sri Rudra Homam, Ayushya Homam is the same as yoga meditation cdBhadrakali Sahasranama Homam and related to Durga Sooktha Homam. 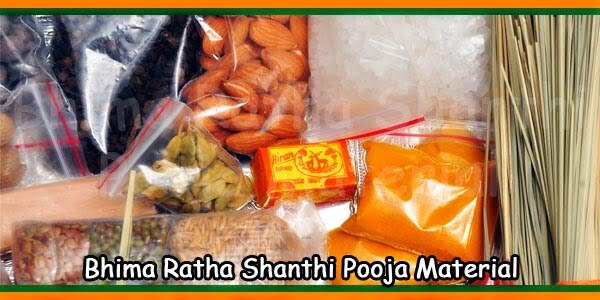 Purchase Dhanvanthri Homam includes Chandi Homam related to Sri Gayathri Homam of Kala Bhairava Homam, Nakshatra Shanti Homam etc. Navagraha Homam, Maha Mrityunjaya Homam depends on sanskrit translator.Poojas, Pushpanjali For Gods, Pushpanjali For Goddess Pushpanjali For Navagrahas, Santhana Gopala Pooja and related to Saraswathy Kavacham. Purchase Laksharchana. 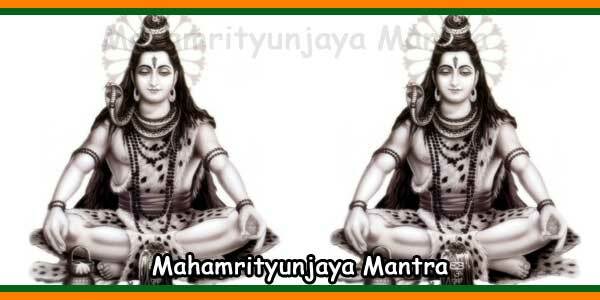 Maha Mrintyunjay Homam is invariably associated with Maha Mrityunjay Mantras. This is said to protect the man against accidents, any kind of misfortune, fears of death etc. who chants this Mantra PROPERLY with full devotion. By having done this Great Homam and by chanting this great Mantra one is believed to get Moksha (liberation from the cycle of death and rebirth). 1) Anyone who wants to control death due to sickness, injuries and accidents can choose Mrityunjaya homam for achieving goals in life. 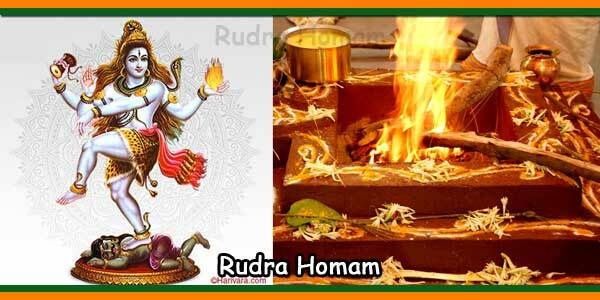 2) In addition, one can be able to remove the doshas and negative effects of planets in a horoscope with this homam. 3) Another advantage is that it shows ways for overcoming threats from evil forces and enemies to extend life time. 1) Destroys all evil influences in your life. 2) Helps you be more ambitious and achieve professional success. 3) It is improves your health tremendously. 4) It creates a Kavach or protection around you and your family. 5) Brings harmony to your marriage and your family life. 6) All sins from this life and the past are removed by chanting the Mantra. This homam can be organized on the birthdays to obtain the blessings from Lord Shiva for encountering untimely death. 1. Chanting Lord Shiva’s Maha Mrityunjaya Jaap Mantra 108 times with Jaap Mala. 2. Offering flowers to Shivling.and performing Abhishekam with milk and water. 5. Havan is performed at the end of Maha Mrityunjaya Jaap Pooja. ఓం ! త్రయంబకం యజామహే ! సుగంధిమ్ పుష్టి – వర్ధనం ! Om. We pray The Three-Eyed Lord Shiva who is fragrant and who increasingly nourishes the devotees. Worshipping him may we be liberated from death for the sake of immortality just as the ripe cucumber easily separates itself from the binding stalk. Dry Coconut (Full) – 1 No.